For thousands of years, a human has never stopped chasing the dream of “immortality”. With the development of biology, we have a new understanding of the word “immortality” and recognize the boundaries of science. On the one hand, there is always an end to life. We may be able to extend the average life expectancy of human by a few decades, but eternal life is an extravagant hope; on the other hand, decline and old age may not be equivalent. As long as our bodies don’t decline, even as we get older, what’s the harm? For the biomedical industry, the field of anti-aging is a hot spot in recent years, but also made a lot of good progress. In today’s article, we will work with readers to take stock of anti-aging treatments that are on the way. 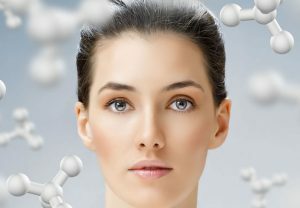 At present, several treatments that have gone the furthest on the road to anti-aging, their drugs or targets have been developed for a long time. 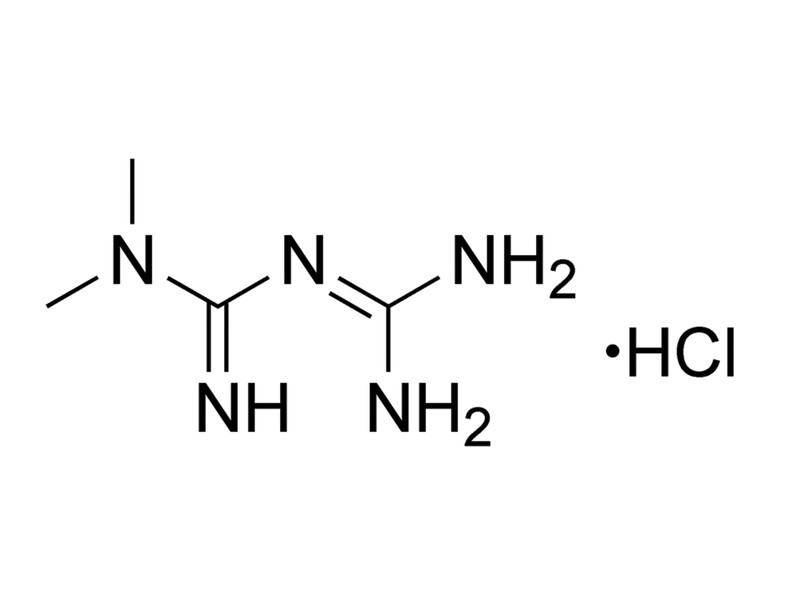 Among them, metformin is probably one of the most well-known therapies under study. The diabetes drug, which was approved in France as early as the 1950s, has also shown good therapeutic effects in other indications in recent years. Therefore, there are also many people call it “magic medicine”. Interestingly, the drug, originally used to treat diabetes, is also expected to be used to combat aging. 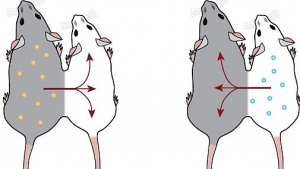 Some preclinical studies have shown that metformin can prolong the life span of experimental animals. In nematodes, this extension can reach 57%! 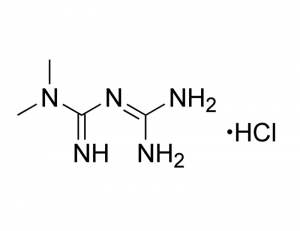 In mammals, however, metformin has a limited lifespan of about 6% (mice) and 2% (rats). Can these results be repeated in humans? That’s exactly what the researchers wanted to answer. But at least we know that the drug, which has been used for more than 60 years, has no major safety risks. Another kind of drug that develops rapidly in the clinic is an mTOR inhibitor. In 2009, a paper published in the journal Nature showed that such drugs can prolong the lifespan of mice by 9% to 14%. It is worth mentioning that many mice only use these drugs late in their lives. It is not easy to achieve these effects. Novartis launched an exploratory clinical trial nearly 10 years ago. In the trial, the researchers recruited 218 people over the age of 65 to assess whether the mTORC1 inhibitor everolimus could enhance their immune function. Studies have shown that the effect of the influenza vaccine can be enhanced by 20 percent under the action of everolimus. In a follow-up study, the researchers recruited 264 older people. This time, the volunteers were divided into groups receiving a placebo, a single drug (BEZ235 or RAD001), and a combination of two mTORC1 inhibitors (BEZ235 and RAD001). The study showed that volunteers receiving placebo had an average of 2.4 infections a year, compared with 1.5 for those receiving combination therapy. The researchers point out that this method is expected to enhance immune capacity and reduce infection in the elderly. 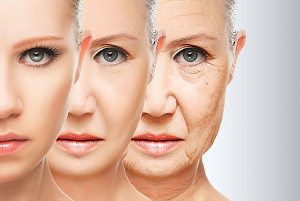 Aging cells are a class of cells that have stopped growing but are able to resist apoptosis. They release a large number of inflammatory cytokines in the tissue, affecting the activity of surrounding cells. Studies have shown that aging cells are associated with a range of diseases, including cell decay syndrome, cataracts, and fat metabolism disorders. It is worth mentioning that aging cells have made a lot of scientific research progress recently. In 2017, a paper in the journal Cell showed that peptide selectively clears aging cells in mice and reshapes their youth. Last month, a study in Nature showed that removing aging cells from the brains of mice helped ease cognitive decline. It can be seen that the field of aging cells is developing rapidly, and many scientific breakthroughs are expected to be transformed into innovative therapies. For a long time, many people believe that there is some mysterious factor in the blood of young animals, and this factor is the key to youth. In 2005, a paper in the journal Nature expressed support for this view. A team at Stanford University School of Medicine found that connecting the circulatory system of old and young mice exposed older mice to the blood of youth “rejuvenated” some of their progenitor cells. One of the authors of the paper, Dr. Amy Wagers, joined Harvard University as a rising star in the field of stem cells. In a 2014 Science paper, her team did further research showing that the GDF11 protein in the blood of young mice is a key factor in the blood of youth. In contrast, there has been a marked decline in GDF11 protein levels in the elderly, which may explain why they age. But the result is controversial. Many pharmaceutical companies have found that they are unable to repeat these studies and have even made diametrically opposed findings. In 2015, a study in Cell Metabolism found that GDF11 levels in mice actually increased as they grew older. In addition, GDF11 may inhibit skeletal muscle regeneration. In the face of controversy, researchers such as Dr., Amy Wagers say they have obtained further data to support the proprietary drug theory of GDF11. In the future, we may be able to hear more progress in this area. 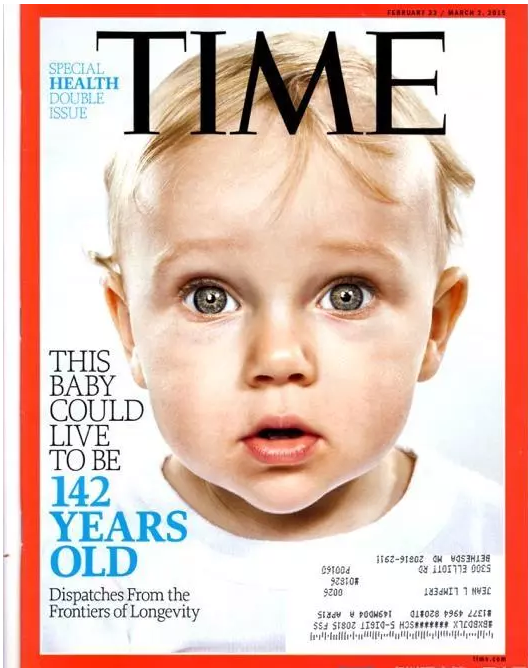 In 2015, the cover of an issue of Time magazine featured a baby’s head with the caption “this baby will live to be 142 years old.” As you can imagine, this represented a good vision for the people of the time. Three years later, now, we have taken a lot of powerful steps towards the goal of anti-aging. 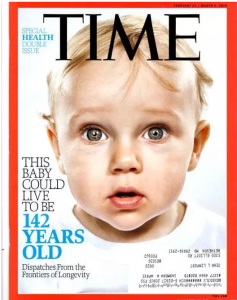 Can human life expectancy reach 142 years? We don’t know. But we believe that one-day innovative anti-aging treatments will make many of today’s “geriatric diseases” disappear. By that day, we may be able to enjoy our twilight years with a healthy youth. Corrêa, R. C., Peralta, R. M., Haminiuk, C. W., Maciel, G. M., Bracht, A., & Ferreira, I. C. (2018). New phytochemicals as potential human anti-aging compounds: Reality, promise, and challenges. Critical reviews in food science and nutrition, 58(6), 942-957. Rattan, S. I. S., & Singh, R. (2009). Progress & prospects: gene therapy in aging. Gene Therapy, 16(1), 3. Vaiserman, A. M., Lushchak, V., & Koliada, A. K. (2016). 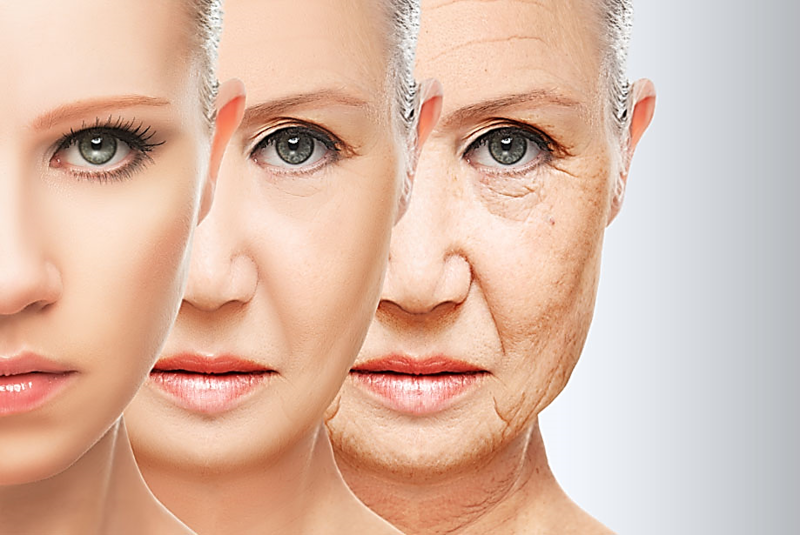 Anti-aging pharmacology: promises and pitfalls. Aging research reviews, 31, 9-35.